It’s always a perfect time for snuggle time! 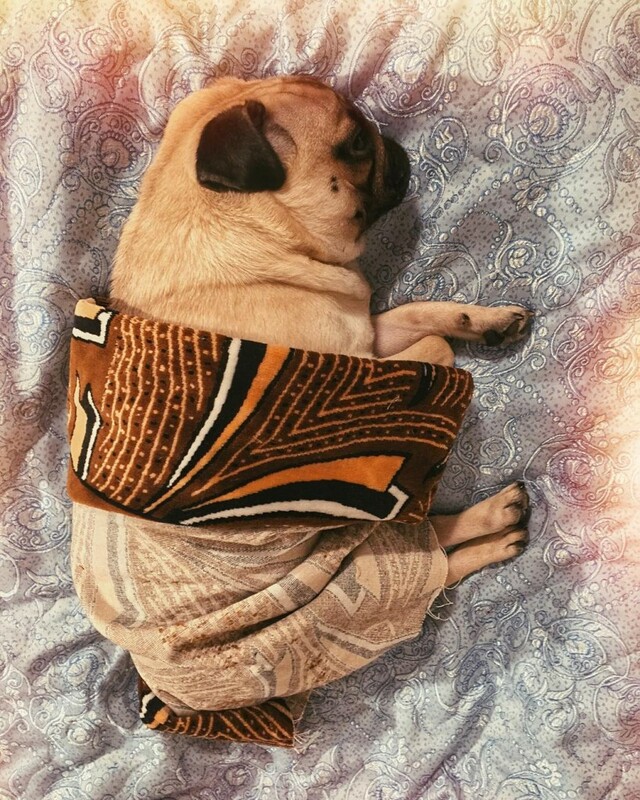 There’s no better way to take your mind of the chilly winter weather than cuddling with your favorite pug! Grab your favorite blanket and prepare for snuggle time!